Coverstitch techniques for both beginners and advanced sewists. Plus reviews of tools and machines. 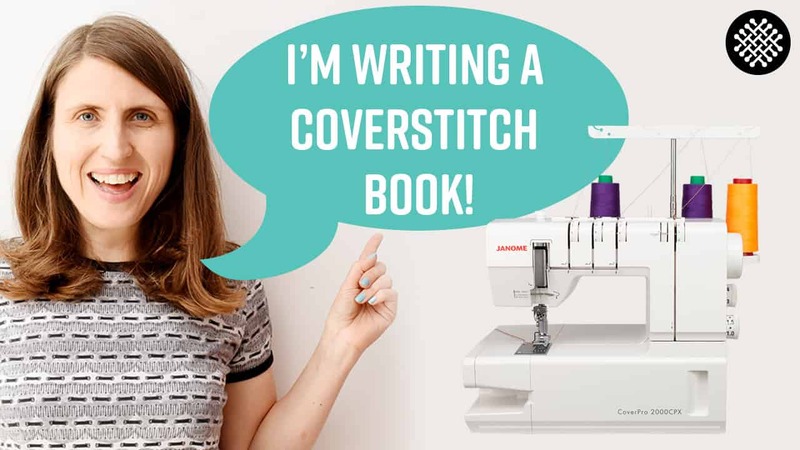 Video: All about my book about coverstitch machines! 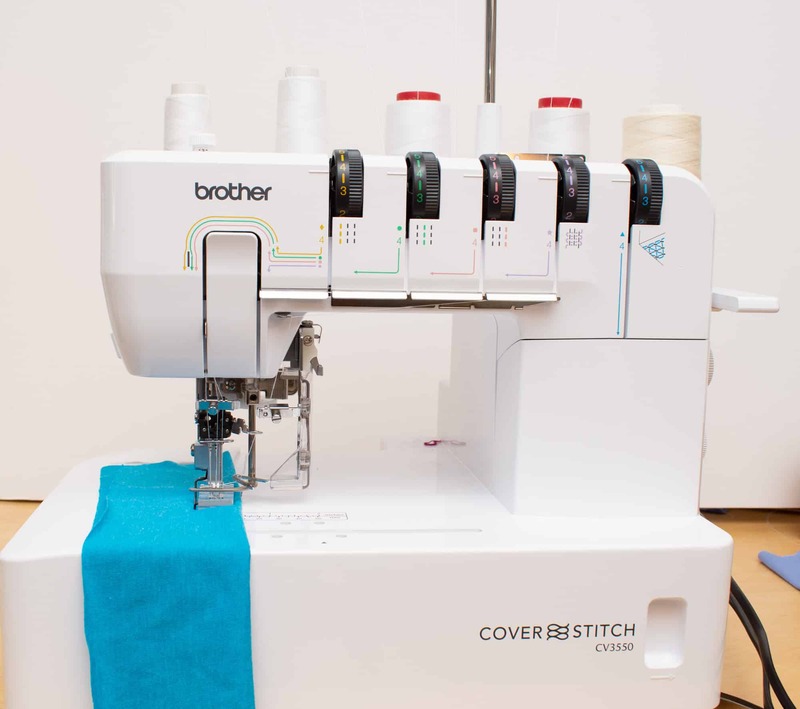 Is a coverstitch machine really necessary? 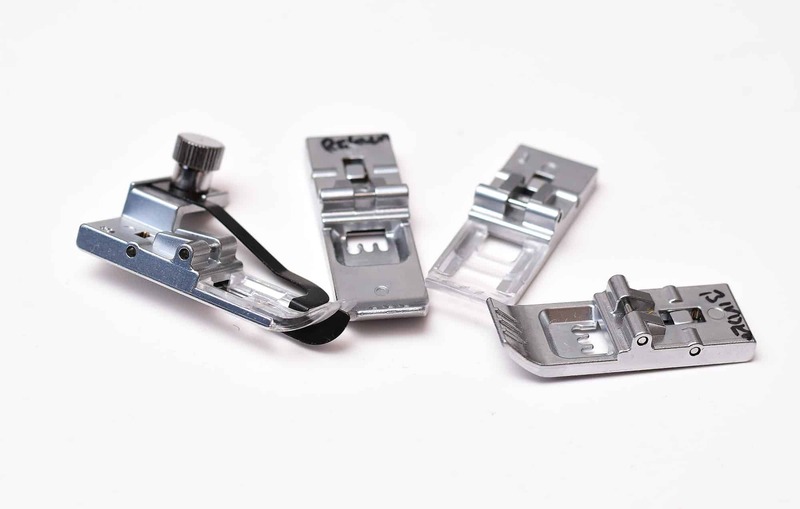 What type of coverstitch machine should I get? And can a coverstitch machine be used for other things than hemming knits? Those and a lot more topics are covered in my livestream about coverstitching….